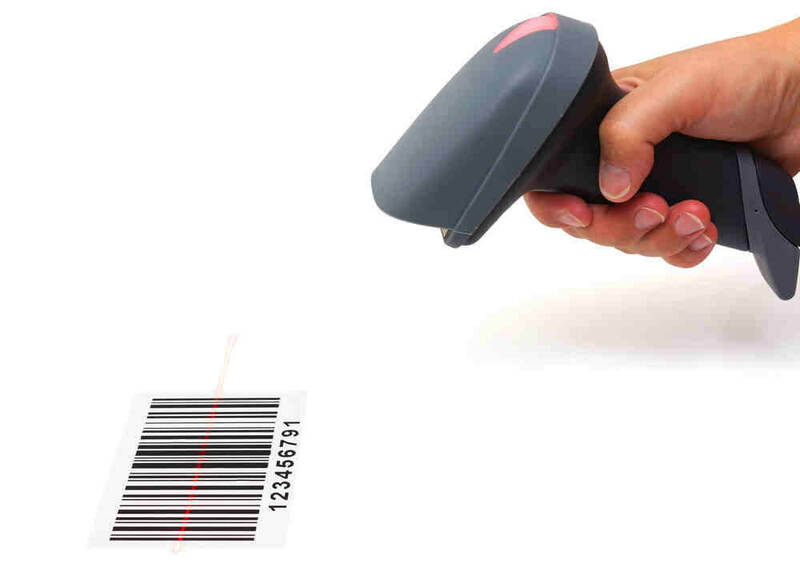 Barcode scanners are one of the most fundamental tools when it comes to streamlining your business processes. As barcode scanners are able to automate and simplify what are typically time-intensive procedures, they have been able to help companies significantly save valuable time and money. We would like to share our top 6 tips on how to use your barcode scanner more efficiently so you and your business can spend your priceless time and money on other aspects of the company. A barcode reader, or barcode scanner, is really just an electronic tool that reads barcodes quickly and efficiently – it translates printed bars into electronic information. This is achieved through the mechanisms of the barcode scanner that is made up of a light source, a light sensor and a lens which can read and interpret information. The difference between a traditional barcode scanner and a laser barcode scanner is that the light source within the device is a laser beam and consists of either a corresponding mirror or in some cases a rotating prism, that will read the information by scanning the light source back and forth across the barcode. The main factors that determine how efficient a barcode system works can typically be determined by the placement of the scanner, along with the type and model of your scanner. When choosing and installing your laser barcode scanning device, it is important that there is correct and suitable installation according to the needs of you and your business. There are so many types of laser barcode scanners and some include pen-type readers, CCD readers and camera-based readers. It is imperative that you use the relevant laser barcode scanner for the types of barcodes that you use in your inventory. If you are unsure of what type of scanner will work best for your business, consult the manufacturer or supplier of the barcode scanner to ensure that you choose the right option. It is important to also pay close attention to the connectivity of the scanner and each type has a diverse ability. Laser barcode scanners that are typically less expensive often have limited connectivity, so it may be beneficial to invest in a scanner that has a complete range of options. It is relevant to note that scanners come in a range of several types of configurations. Some laser barcode scanners have stands that are provided whilst others are required to be used by hand. If you are purchasing a new laser barcode scanner, we advise that you choose a hands-free option as it makes scanning a quicker process. The position and the location of your laser barcode scanner should be easily accessible and free of any obstructions. When you are scanning your items, ensure that you are using the most natural movement possible to get the most efficient scan. In most instances, barcode scanners scan horizontally, so if you’re scanning system requires a vertical scan it can really affect and slow down the scanning time. Simply change the configuration of the scanner to improve productivity. One of the benefits of laser barcode scanners is that they offer real-time inventory updates to your system. 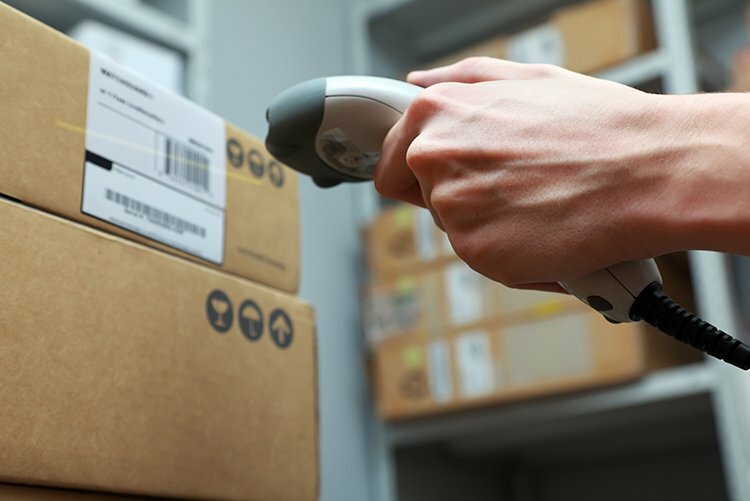 When your barcode scanner has been properly integrated into your inventory system, it can significantly improve the efficiency of your product management system. Most suppliers and manufacturers of laser barcode scanners offer appropriate training sessions on how to most effectively and correctly utilise the scanner, at a reasonable and affordable price. If you and your business are new to laser barcode scanners, this step may be essential to ensure that you learn how to properly use the system. If you are aware of the type of barcode that you use for your inventory prior to purchasing your new laser barcode scanner, it will not only help you choose the right product, but it will be the most efficient option.